Panther transmits at the widely approved 2.4 GHz. band with an excellent range- up to 500 metres/ 1640 feet under optimal conditions. Panther offers very high flexibility. 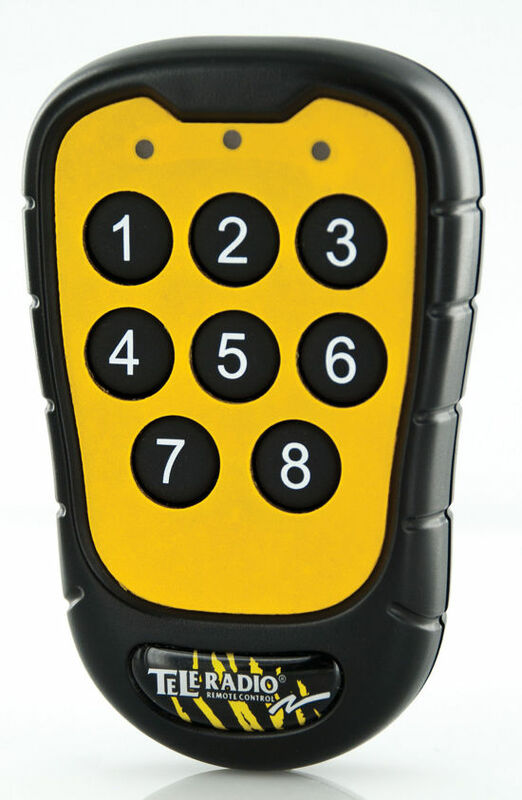 The transmitter buttons can be redirected to activate any relay or series of relays. Pressing just one button can start an almost unlimited chain of events, e.g. activate several relays with a specified amount of time in between. The transmitter LEDs are programmable. The relays can be assigned momentary or latching functionality, and can be set to interlock in any way that you want. 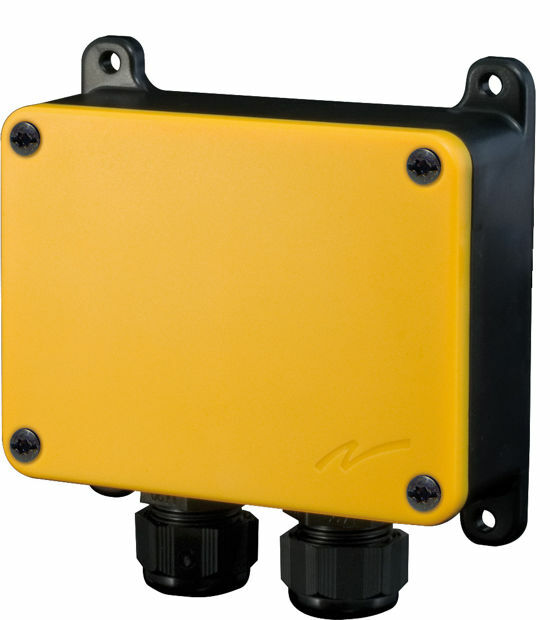 Panther is made to stand tough environments – the receiver housing is classified with IP66. Altogether, Panther is our most flexible system. Ever.